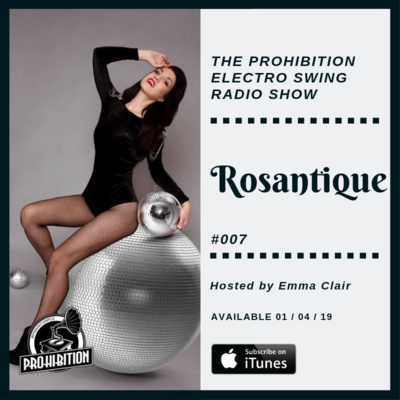 Hosted by head honcho Emma Clair, this prodcast brings you music from the Prohibition dancefloor! 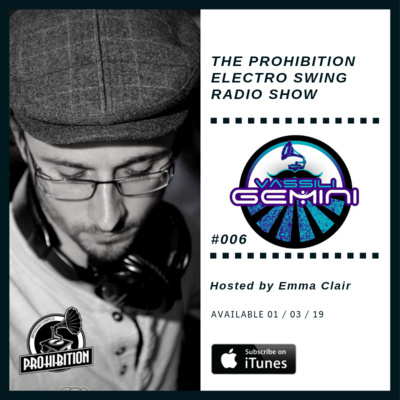 Sounds of the 1920s remixed for the modern day, with all the Electro Swing delights played at the Prohibition club nights in the city of Manchester (UK). 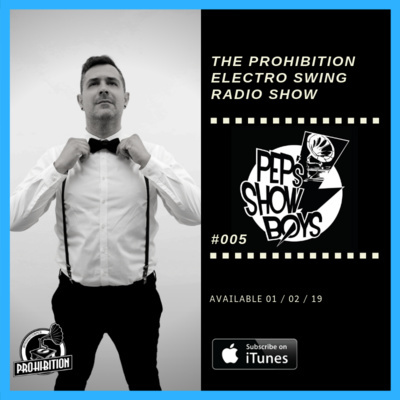 Episode 1 of The Prohibition Radio Show, featuring an exclusive guest mix from Marcella Puppini. 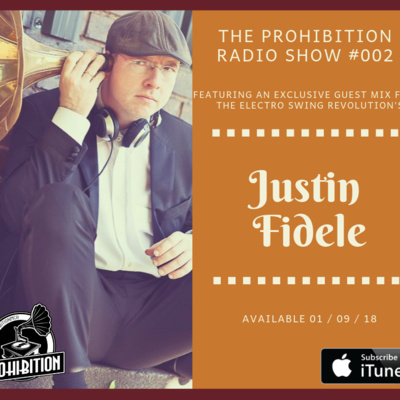 60 minutes of toe tapping Electro Swing music, bringing the soundsfrom the 1920s back to life for 2018! 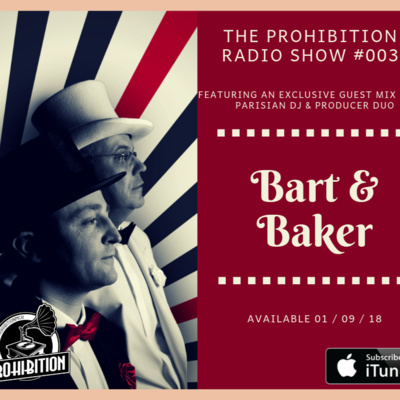 This show featurres an exclusive guest mix from internationally renowned artist; Marcella Puppini of The Puppini Sisters, .